Three new indie games confirmed for Sony platform. Three new indie games have been confirmed for PlayStation 4. First, from Zen Studios, are CastleStorm: Definitive Edition and KickBeat: Special Edition. Both games have been previously released on PlayStation 3, but will have new features on PlayStation 4. CastleStorm: Definitive Edition will run at 60 frames per second in 1080p, and include the entire original campaign and expansions, plus new battles, modes, spells, and features. Watch a trailer below. KickBeat: Special Edition will add new soundtracks and enhancements to the original campaign. The kung-fu-themed rhythm fighter will let players several ways to interact with music, and combines beat-matching mechanics with martial arts. Players can also create new tracks from their own music libraries. Read more on those two here. 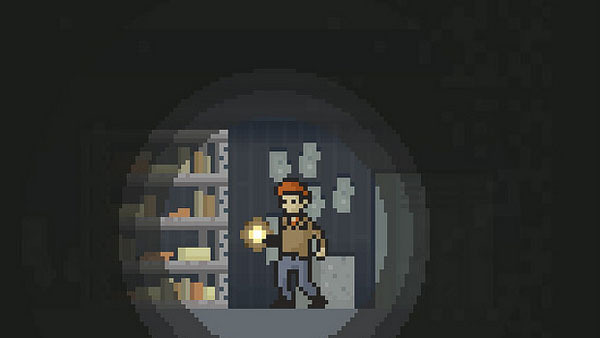 And next, from Benjamin Rivers Inc. is Home, a PC horror game first launched in 2012. This one will come to PS Vita in addition to PS4. A gamethat “depends on the players who play it” and “doesn’t just talk to you,” the PlayStation versions will have all the updates released post-launch on PC. Read more on that here. Update: A press release from Zen Studios confirms KickBeat: Special Edition will also release on Xbox One. Additionally, Pinball FX2, originally launched for Xbox 360 via Xbox LIVE Arcade in 2011 (and was the best-selling Arcade game of the year at that), is coming to Xbox One. Zen has secured three new, unannounced IPs for table themes it will release through the game. On PlayStation 4, the same tables will be released via Zen Pinball 2.